No matter your message, campaign or audience, you must prepare for what’s on the communications horizon. Join us at our Microsoft Summit to learn from industry experts and network with peers across industries and organizations. You'll leave empowered to execute successful employee communications campaigns, navigate the increasingly complex PR and marketing landscapes and grab attention with the latest social media trends. Can’t attend in person? Sign up for our live webcast! Attend three days of information-packed sessions and inspirational keynotes—and design your own conference by mixing and matching sessions from different tracks to address all your training needs. The Microsoft corporate campus in Redmond, Washington, is more like a park than a corporate headquarters. It's surrounded by trees, has its own lake and offers an abundance of recreational activities. About 41,500 employees work on the campus. 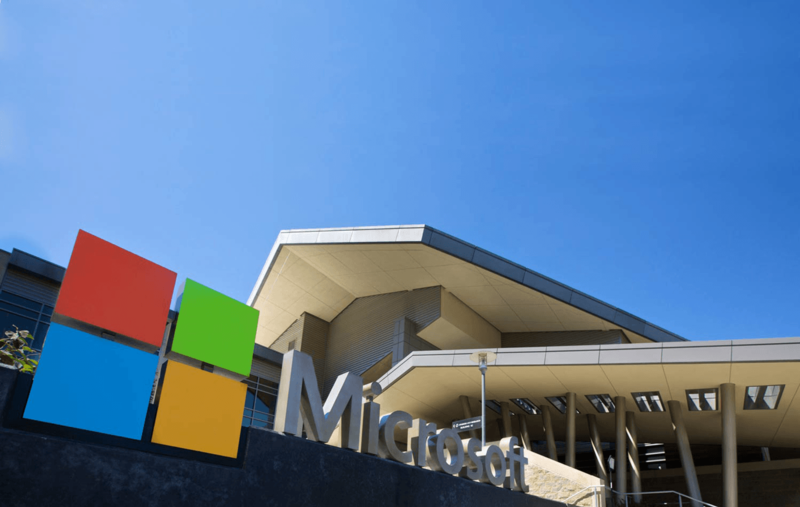 Our event will be held at Microsoft's state-of-the-art conference center. In the evenings you can head into Seattle, just 13 miles away, to visit Pike Place Market and see the famous fish throwers, take an elevator ride to the 520-foot high observation deck in the Space Needle or grab a coffee at the original Starbucks, opened in 1971. Ragan Communications has reserved two room blocks at nearby Redmond hotels. 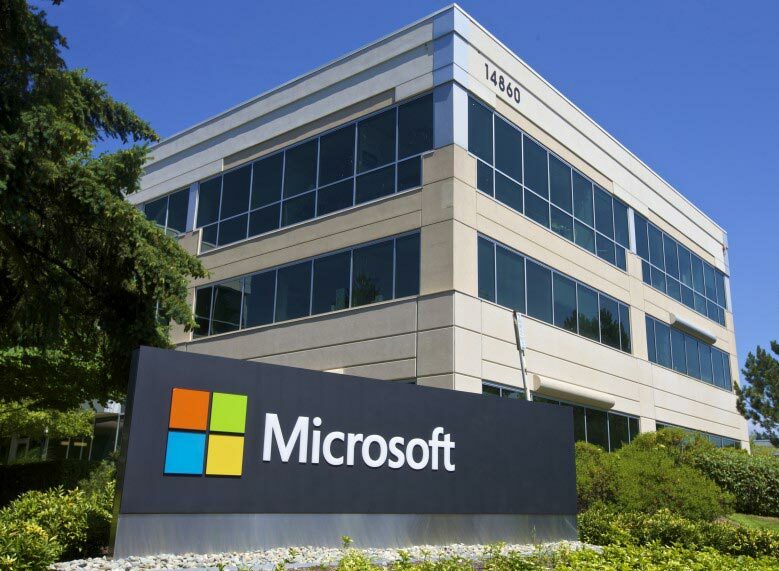 We will offer shuttles between the hotels and the event at Microsoft. Please book early, before the room block fills up. Special group rate: $239 (plus tax and fees) per night. Special group rate: $159 (plus tax and fees) per night. Join us as an event sponsor and meet your target audience, showcase your products, present thought leadership, generate leads and boost your brand. For more information on opportunities available at this specific event, reach out to sponsorship@ragan.com. Ragan events are educational, inspirational and fun! Our sponsors are an important part of the success of each event.